Dependable, lightweight and robust. 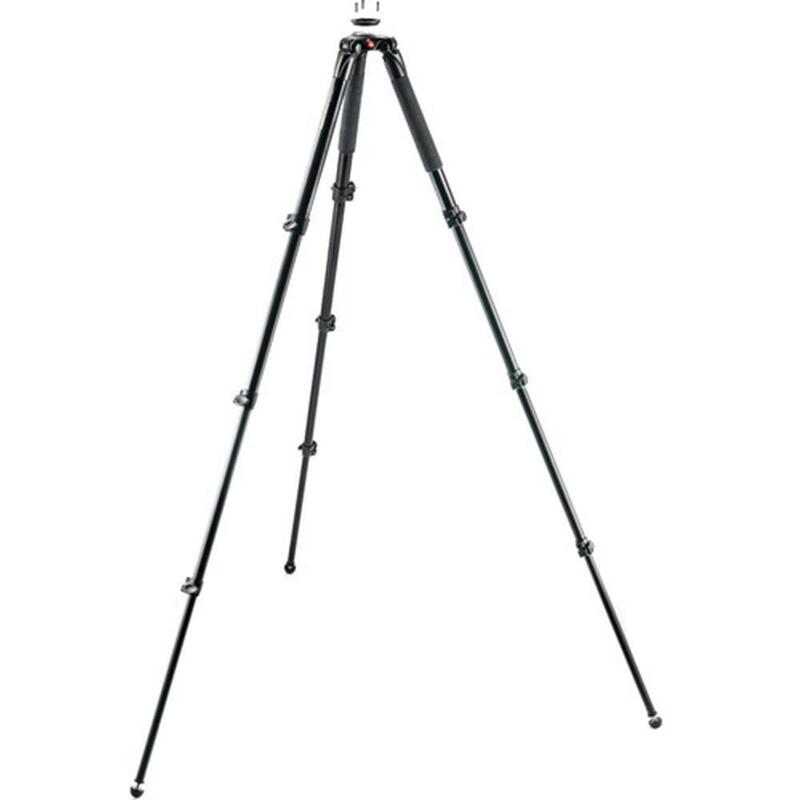 This aluminum single-leg Tripod gives photographers more shooting freedom than ever before. 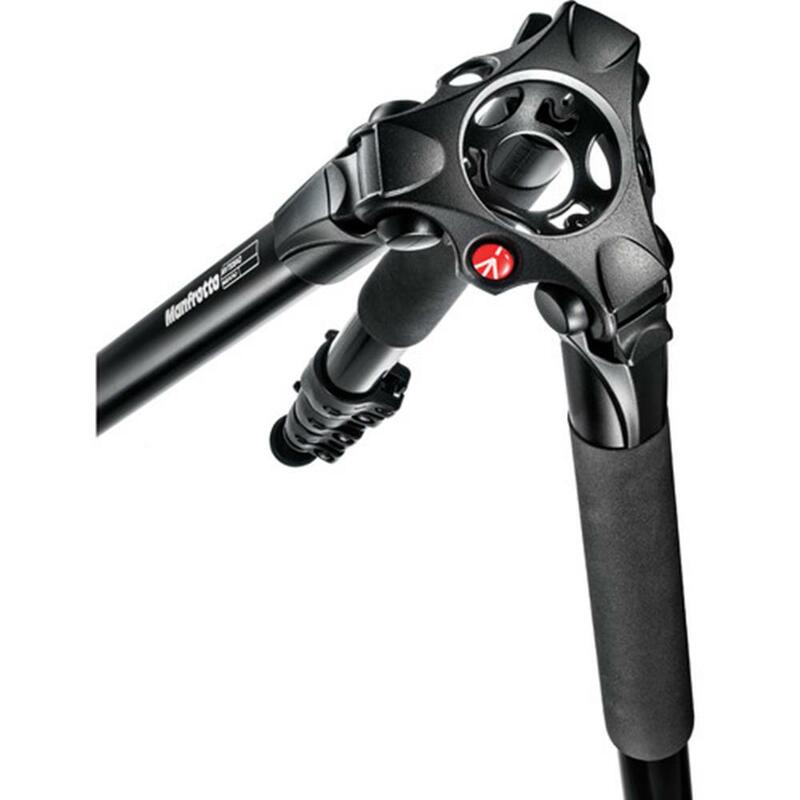 And thanks to its ergonomic design, it offers remarkable stability, without the heavy bulk of traditional tripods. Perhaps the best feature of this video monopod is its extremely versatile height range, which varies from just 9" all the way to 65". Use it for a wide range of applications and get the most stable shoots in indoor and outdoor settings. This three-section tripod also includes a 75mm half bowl which, thanks to the adapter (included), can be easily converted into a 60mm half bowl. With fluid panning and perfectly leveled perspectives, you can shoot from every angle and showcase your talents on a whole new scale. Set up this tripod effortlessly, pack it away in your kit in virtually no time, and take it with you indoors and outdoors. That's not all: the spike rubber feet keeps this tripod firm even on rough terrain, so you won't have to worry about carrying multiple tripods anymore! This is all you'll need from now on. Weight: 3250 g / 114.63 oz. Safety Payload Weight: 20 kg / 44.09 lbs. Min Height: 22.8 cm / 8.98 in. Maximum Height: 165 cm / 64.96 in. Closed Length: 60 cm / 23.62 in. Legs Tube Diameter: 35.4, 29.5, 25, 20 mm / 1.39, 1.16, 0.98, 0.79 in.